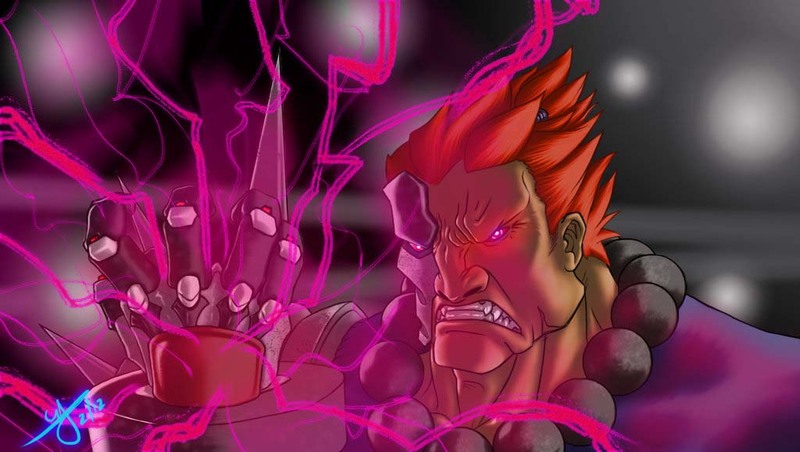 Cyber Akuma showed up the first and only time in Marvel Super Heros vs Street Fighter. 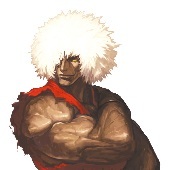 He is like a cyborg being part natural part robot. 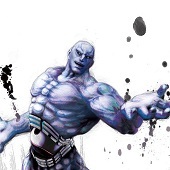 This allows him to have certain special moves which are more powerful than normal. 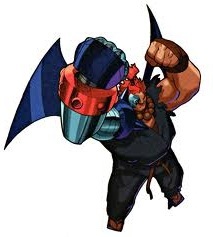 According to the story he is a cyborg version of Akuma build by Apocalypse, he is the final boss in the game.